The latest newsletter is out today. Read more and sign up here. I am excited to be participating in “With For About,” a conference at St. Helens in the UK. I’ll be joining other participants from A Blade of Grass and from across the field of socially engaged art. It will take place on May 23rd, from 9:30 - 5:30. More information can be found here. I was happy to make a short playlist contribution for Songs for Listening, a series by Aaron Frank Greenwald that encourages us to listen carefully and deeply to songs that are urgent to us. Such a cool project! Listen to the playlist here and read more about it here. We are getting exited to release “Shawnee, Ohio” next month (April 26) on Berlin-based Karlrecords. 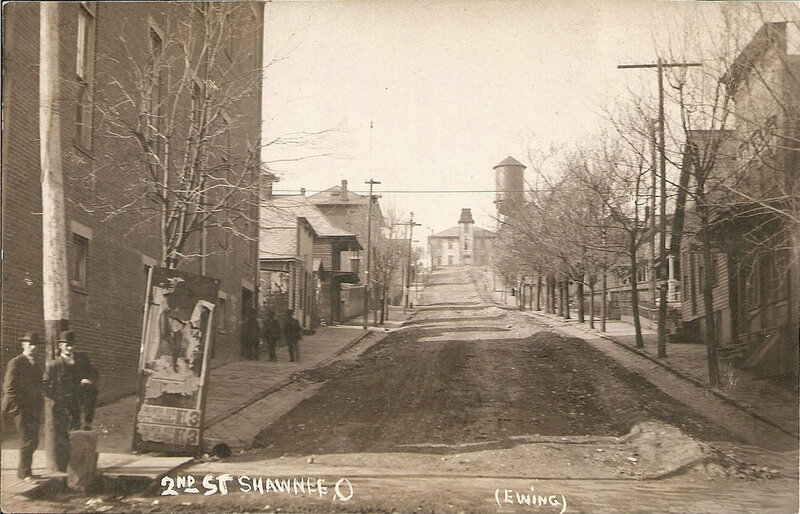 “Shawnee, Ohio” will be available as a CD with a twenty-page booklet and a large digipack, and as a digital download. I'll be joining a panel at Ohio University on February 12, from 5:30 - 7:00 PM, for the "New Old Image Exchange" event. The panelists will each share an old photo, with a new commentary. 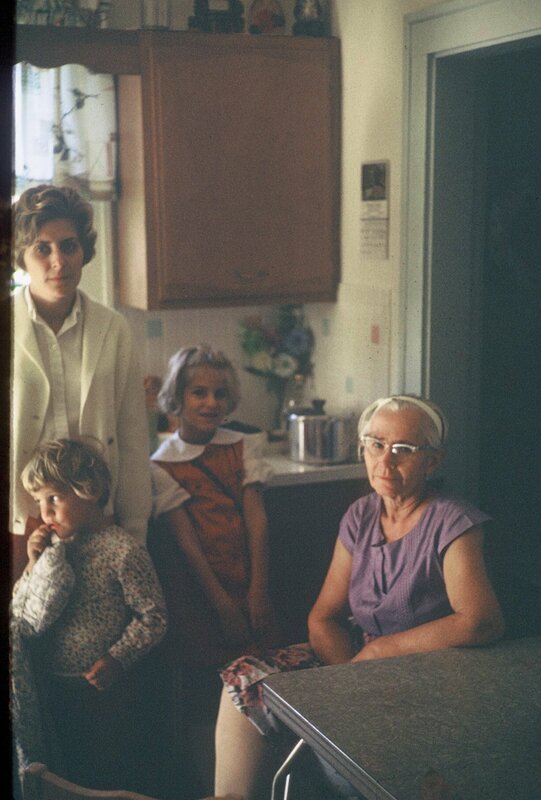 I'll be sharing the above photo, a Harnetty family portrait taken around 1967, in Junction City, Ohio. With this photo, I'll talk about time, memory, loss, place, presence, and absence. I hope to see you there! I really enjoyed writing an article for the Rethinking Marxism journal (Volume 30, Issue 4) that explores and describes Jonathan Johnson’s photographs. I’ve known Jon and his work for several years, and I jumped at the chance to organize some thoughts on both the images and his process of making them. Jon also helped me with the Shawnee, Ohio project, as a videographer. You can find the article here. 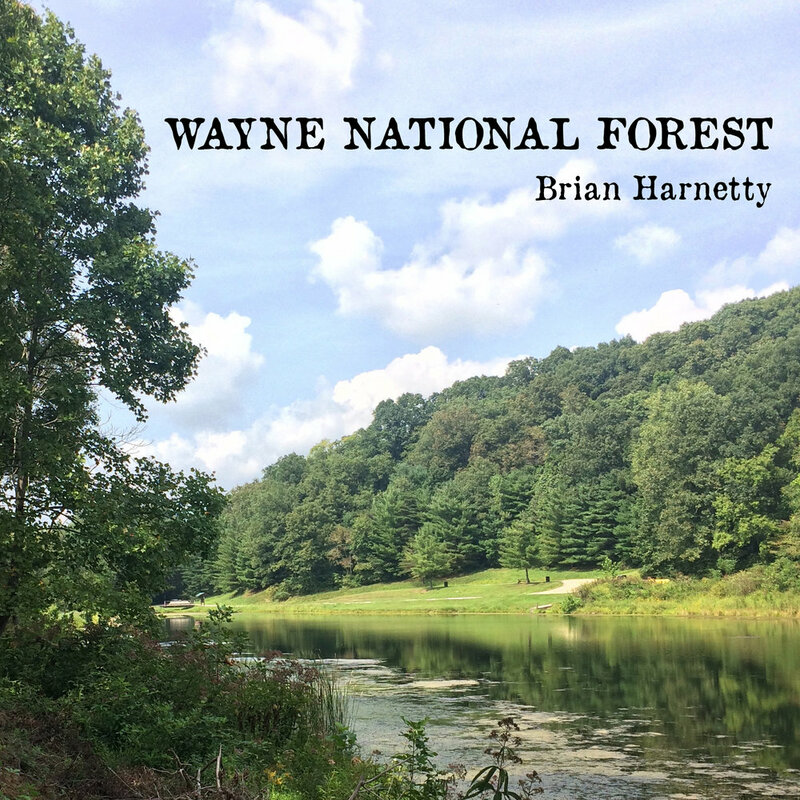 This video is a brief listen and look into Forest Listening Rooms, where I invite local communities in the Wayne National Forest in Appalachian Ohio to gather in public outdoor spaces and critically listen to sounds of the forest. 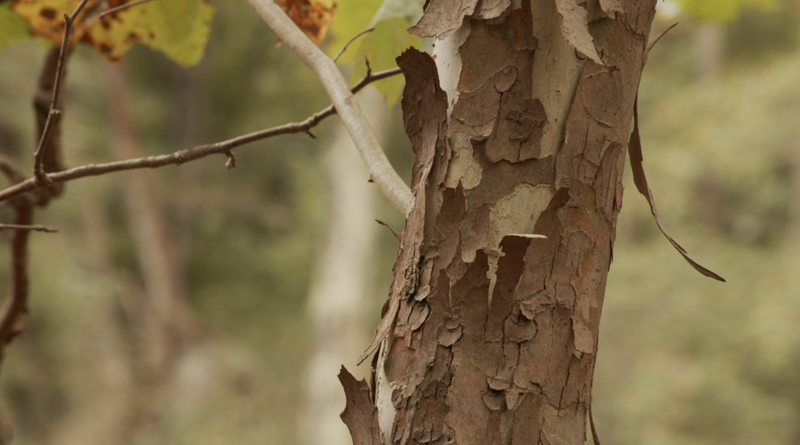 This project contends that the simple act of listening to the forest’s past and present can transform its future. Find out more about this project here. A New Brian Harnetty newsletter is out now. It features an update from the Forest Listening Rooms Project, photos from recent performances at Duke University, and more. Sign up and receive 2 new exclusive recordings and a corresponding score. Sign up and see the newsletter here. Photo courtesy of Rural Action. I'm very glad to announce that I've joined the AmeriCorps for the year, and will be serving in Shawnee and across Appalachian Ohio on projects for Ohio's Hill Country Heritage Area and The Winding Road. Read about it and more in my August newsletter. Find the newsletter here. I'm excited to be a part of the Experimental Music and Listening Sessions (ELMS) taking place in Boston next month. I'll be joining seven other composers and performers for a weekend of discussions, listening (obvs. ), presentations, and concerts. The public concert is August 5, 2018, 2:00pm, at Third Life Studio in Somerville. I'll have some simple piano pieces for several hands. I had the pleasure of a conversation with my friend Jerry David DeCicca for North of the Internet. We talked about whether we care what other people think, what musicians we'd like to play like who make music nothing like our own, and front porch music vs. concert hall music. Find it here, on North of the Internet, a fascinating website of connections, constellations, and design.